Crispy wantans always make for a good appetizer to every meal. 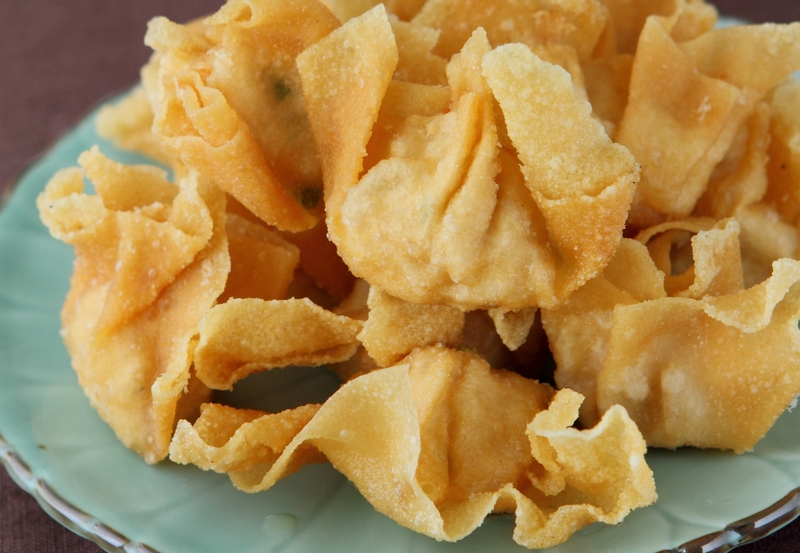 Try this wantan recipe with the delicious citrusy dipping sauce. Combine ingredients and adjust to taste. In a bowl, combine filling ingredients and season to taste. Fill each wantan wrapper with 1 teaspoon of filling and wrap. Heat cooking oil in a wok and deep-fry the wantan till crispy. Drain on paper towels and serve with the dip.